We aim to provide products that are trusted by customers from a “Manufacturing Company with Core Technology” that operates in accordance within the laws of nature and society and to continuously grow strong together with employees. We commit to continuously strive to meet customer’s requirements by providing molded rubber parts and assembly conforming to product requirements; delivered on-time with competitive price. We take pride in making our customers satisfied. MPPI effectively determines their requirements, establishes and deploys processes & the controls including on suppliers. We monitor compliance through the resulting quality objectives, reviewed & acted upon, and improvement activities are continuously implemented. 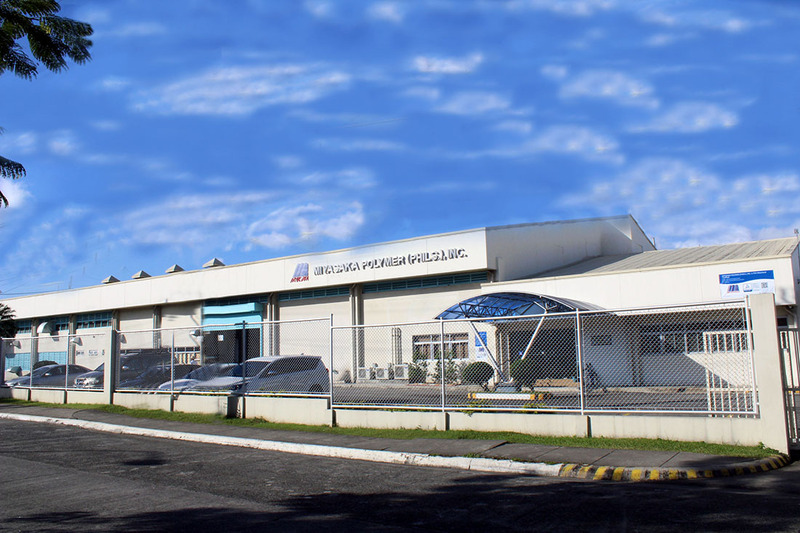 Company Name : MIYASAKA POLYMER (PHILS.) , INC.
Parent Company : Miyasaka Rubber Co., Ltd.